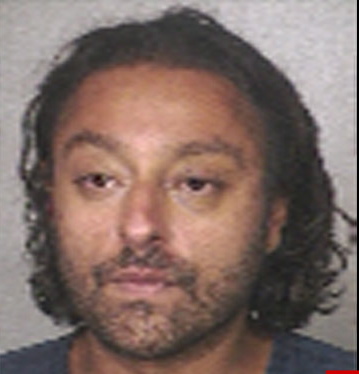 Hotelier Vikram Chatwal, the ex husband of Delhi socialite – Priya Sachdev was arrested on 2nd April at the Fort Lauderdale/Hollywood International Airport with an arsenal of drugs hidden on his person, in his crotch and in his bag. Chatwal’s association with drugs in nothing new. He was also at a drug rehab hospital in Mumbai few years back and many US Tabloids have many a times reported Chatwal and his BFF – Lindsay Lohan as coke-buddies. Vikram Chatwal was booked on one count of trafficking (6 grams of heroin) and seven counts of possession … including cocaine, buprenorphine (an opioid), clonazepam (a sedative), alprazolam (Xanax) and lorazepam (muscle relaxants), ketamine (a horse tranquilizer) and weed. According to the police report, Chatwal admitted to cops that he illegally purchased and possessed the drugs. Previous Previous post: Are Deepika’s Thunderous-Thighs Courtesy ‘Chennai Express’?